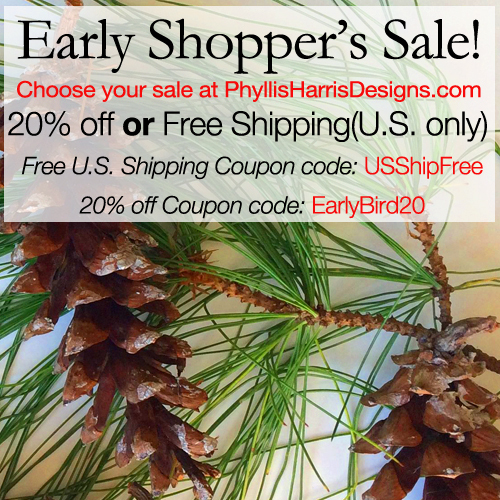 Phyllis Harris Designs on new products! 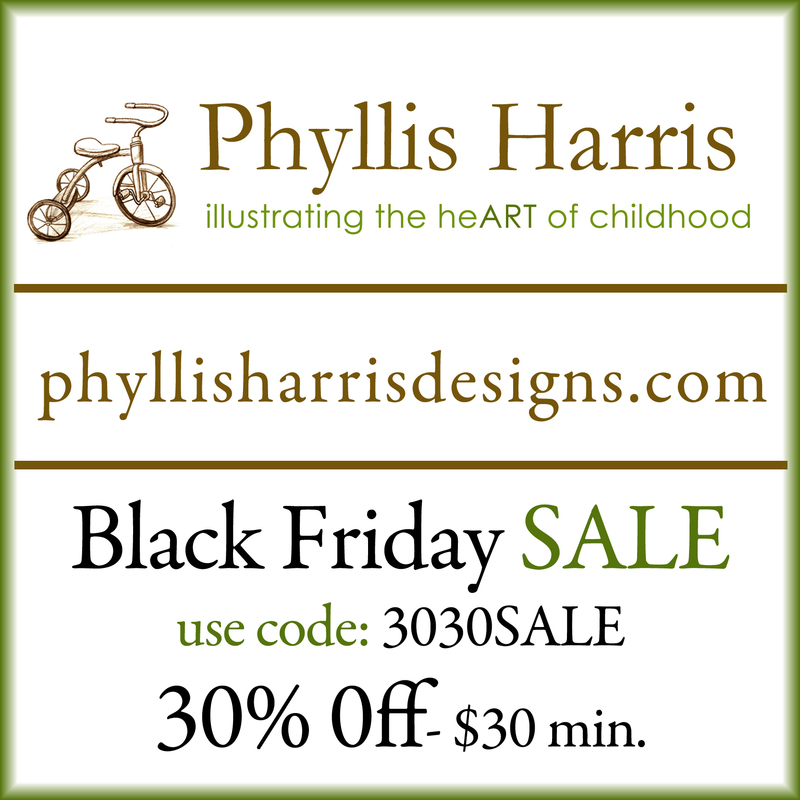 I cannot believe it has been 3 years as of mid-May since I started Phyllis Harris Designs and started selling my art prints online. As many of you know, I started on Etsy like so many and then branched out to open my own space at Phyllis Harris Designs a bit later. It has been so amazing! I have learned so much and continue to as I morph and grow my business. 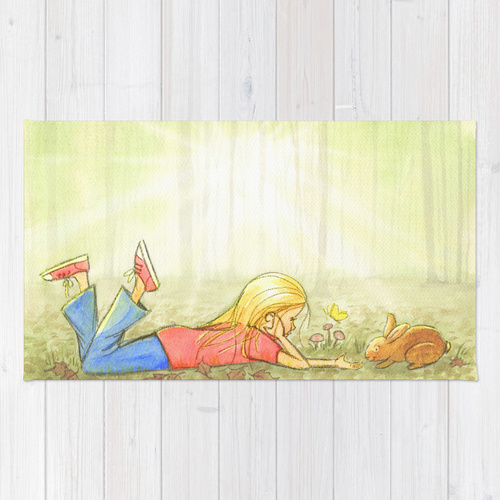 As a solo-entrepreneur (except for the help of my wonderful hubby, of course) it takes lots of energy and faith to make a leap into new areas in business and as many of you know, I have been playing with some new ideas for new products in the shop. It always takes more time than I want to take to try and figure all of this out but as with anything in life it is all a process that never ends and so is my creative path. 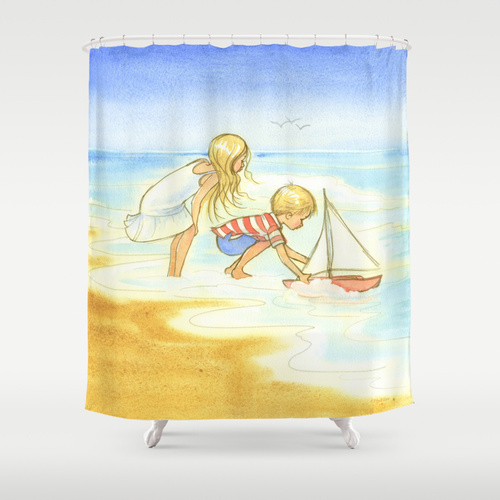 Recently, while looking for other opportunities to put my art on products, I discovered a new place to experiment with called Society6. 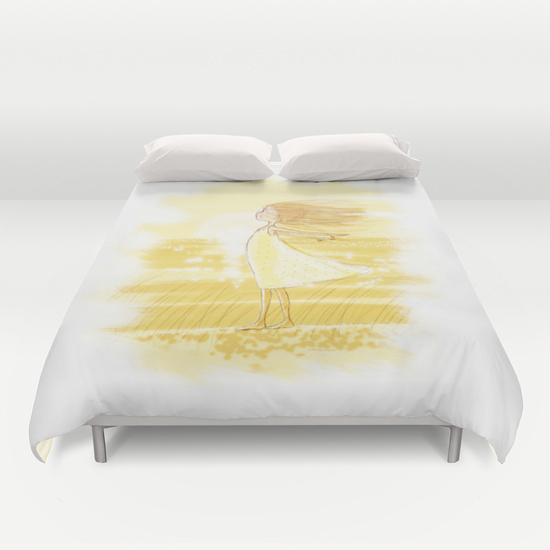 It is a place where us creatives can put our art/photos on products and they will create and ship them for us. 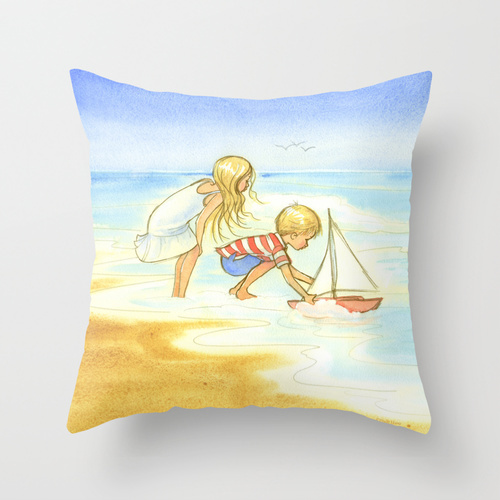 It has been lots of fun seeing my art on pillows and shower curtains, cell phone cases, tote bags and the list goes on. 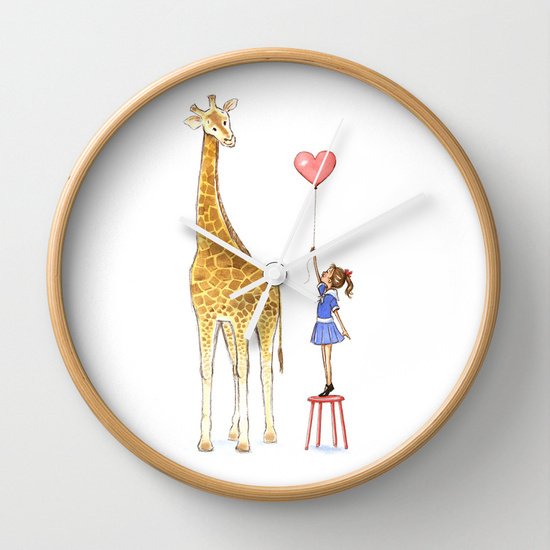 And until June 7th at midnight Pacific Time they are offering FREE WORLDWIDE SHIPPING on many of the items EXCEPT on framed art prints, clocks, canvases and rugs. I am assuming those cost much more to ship. 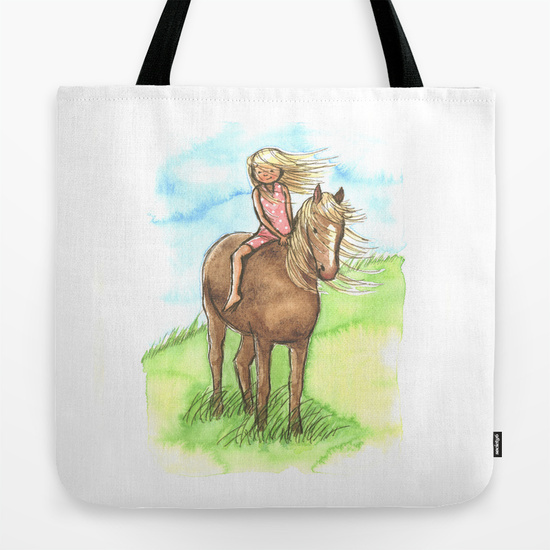 For example to order a pillow or a tote bag you can save $10 on shipping in the US and even more when shipping worldwide so this is a wonderful opportunity that I am even taking advantage of myself! It will automatically give you free shipping at checkout if the products are eligible. Here are just a few examples I created. Just click on the photos to see all of the different design options of each. So until the day I am able manufacture my own products, I wanted to share these with you, my wonderful customers/friends. As always, thank you for being a part of our wonderful community. We are so grateful for each and every one of you!